The arrival of Ole Gunnar Solsjaer to Manchester United has been excellent so far with the club display ingnew found confidence on the pitch. One player whose game appears to have improved is Swedish defender Victor Lindelof. The 23-year-old was a shadow of himself under Jose Mourinho but has looked assured at the back during this run of 8 games without defeat under Ole Gunnar Solskjaer. 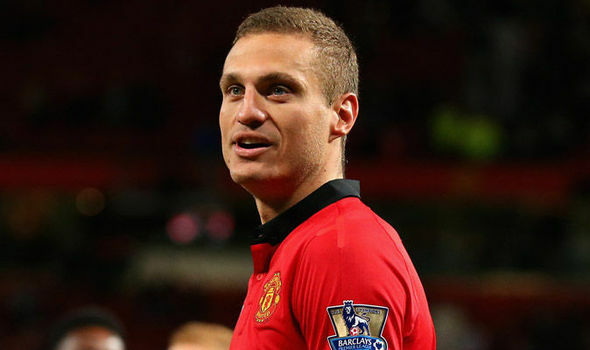 This turn of form has naturally drawncomparison with another Manchester United legend Nemanja Vidic. The Serbian signed for Manchester United in 2007 and went on to become one of the best defenders in the Premier League during his stint at the club. 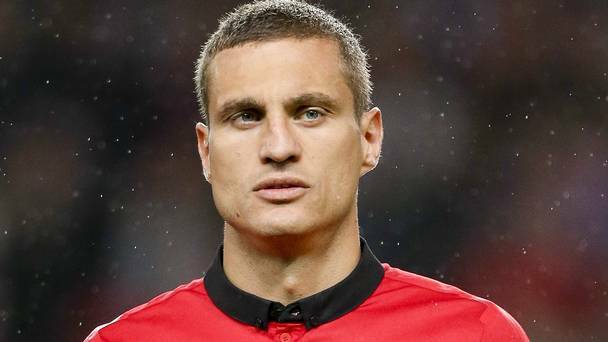 Vidic famously began his career with a disastrous debut against Manchester City in the league but continued to work hard at Old Trafford. Victor Lindelof appears to be trudging a similar path and has given Manchester United fans a reason to be optimistic in recent weeks. 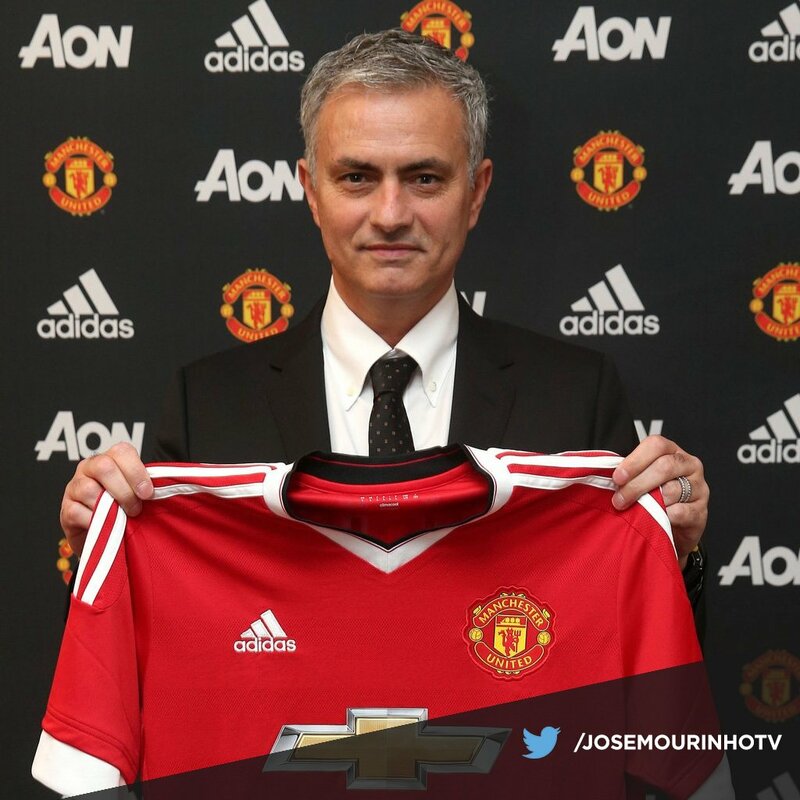 He is also built in a similar frame to the Manchester United legend and could have a long distinguished career at Old Trafford. The centre-back has put in great shifts at the back particularly in the away defeats of Tottenham and Arsenal in the League and FA Cup. Lindelof is the archetypal modern defender, he is quick, strong and able to pass out from the back. It is no surprise that Solskjaer has looked to maximize his passing ability with the new style at the club based on quick counter-attackingfootball. Despite the obvious improvements, Lindelof still has some aspects o his game to improve on, such has his position awareness and concentration. This was the two qualities that made Vidic standout as he continually made crucial interceptions for Sir Alex Ferguson title-winning teams. Lindelof has shown promise and it remains to be seen if he can reach the heights of Vidic in the course of his career at Manchester United.